HomeTesla MotorsTesla SemiTruckers of the World: Electric Is Coming! 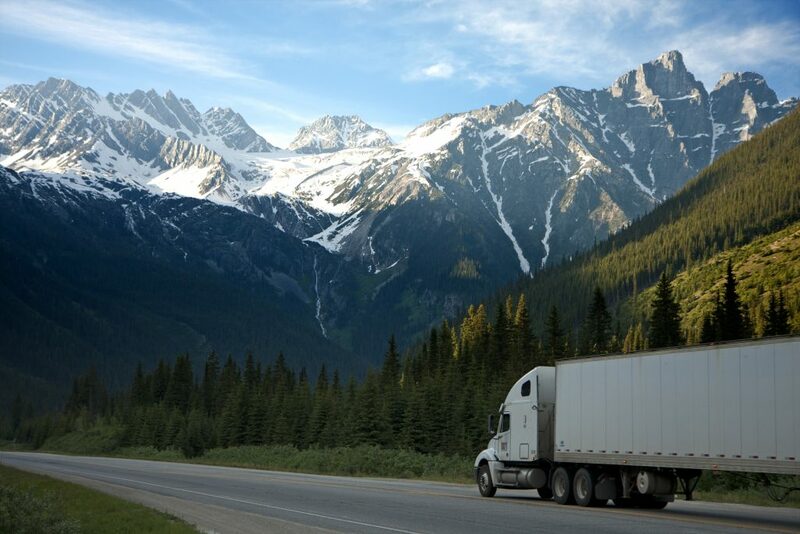 Most of the focus on commercial electric vehicles has focused on cars over the past few years, but there have been huge developments in trucking, too. And if you are a truck owner or – more importantly – drive one for a living, you might be watching on with baited breath. The dawn of electric-fueled trucks is almost upon us, according to recent reports. And it could have an enormous impact in a broad array of areas. Let’s take a look at everything we know so far, and what we might expect in the future. Back in November of 2017, Elon Musk revealed his plans for Tesla to release a fully electric Semi truck. It can travel 500 miles with haulage of 80,000 pounds on a single charge and is semi-autonomous. It comes equipped with Enhanced Autopilot, which means the truck can effectively brake, keep lane, and automatically signal for lane departures. However, Tesla might be beaten to the market by Thor Trucks. Their ET-One is an incredible looking vehicle that has been cobbled together with parts from lots of other tractor-trailers and has a 300-mile range carrying 80,0000 pounds of weight. And most importantly, the tech behind it proves that fossil-fuel burning trucks can be converted into electrically powered vehicles and that Thor Trucks reckon it will be ready to sell far quicker than Tesla’s version. Is this bad news for the truck drivers of today? Possibly – and it might happen sooner than most people think. Trucking is a big opportunity for anyone with a barrier to entry to traditional jobs, and given the gig doesn’t require an education, it’s heavily unionized and, in effect, relatively well paid. If electric trucks come to the market – and are automated, as expected – where will these people look for work? And given the huge industry around trucking – from diesel truck mechanics through to logistics experts – it could have a deep impact. While truck driving isn’t the greatest job in the world, it is in demand, so what will happen wants it isn’t? Ultimately, the world is quite ready for full automation in cars – let alone gargantuan sized vehicles like trucks. But as soon as automation comes in, the reality is that people will get used to it fairly quickly, as long as there aren’t too many major incidents. But even so, truck drivers will lose their jobs. Take what Peloton Technology are doing as the perfect example. Their idea is to create platoons of trucks that travel in convoy, with only the first truck having a driver – all the others are controlled from one cockpit. And the effect could be huge – Goldman Sachs has estimated that automation could see 300,000 jobs going every year around the world. That’s a lot of jobs disappearing – and a lot of people out of work. And the most surprising thing is that the technologists and policymakers behind all this work don’t seem to be considering the damage they might leave behind. Most people are all about embracing the future, of course, but truckers? They might not be so happy.